This update introduces some fantastic new features for safedrop from enhanced security features, to some great quality of life updates. 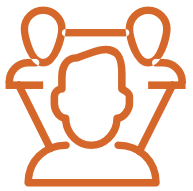 Easily get an overview and manage your safedrops – just click your name, then select My Safedrops. From here you can see all of your safedrops in an easy to navigate list. 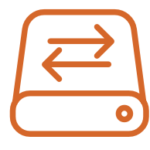 You can expire your safedrops, and check the audit trail – all from one place. This is the date the safedrop was sent. This is the subject of the safedrop. If you entered an email address when sending the safedrop, you’ll see it here. If you applied a tag to a safedrop, you’ll see it here. 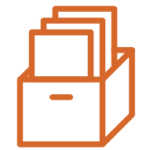 This shows which files you sent in the safedrop. Here you can see the audit trail, and expire a safedrop by clicking the ‘X’. You can now send safe drops in ‘view only’ mode and revoke downloads altogether. Great for sharing sensitive information that should be ephemeral. This works with our new viewer introduced recently to Projectfusion which works on any device securing over 100 common document types. You can also now set a safedrop to ‘never’ expire – great for sharing information that should remain available for a long time. We’ve also introduced tagging – If you share a file with a secure link, you can tag the link and if the link has been shared by the recipient you can easily keep track of tagged document downloads/views. Great for accountability, and for tracking interest in marketing material. Leave this unchecked to allow a recipient ‘read only’ access to the safedrop. You can now set a safedrop to ‘never’ expire. If you decide to expire it at a later date, just use ‘my safedrops’. To apply a tag, just type it here when sending a safedrop. 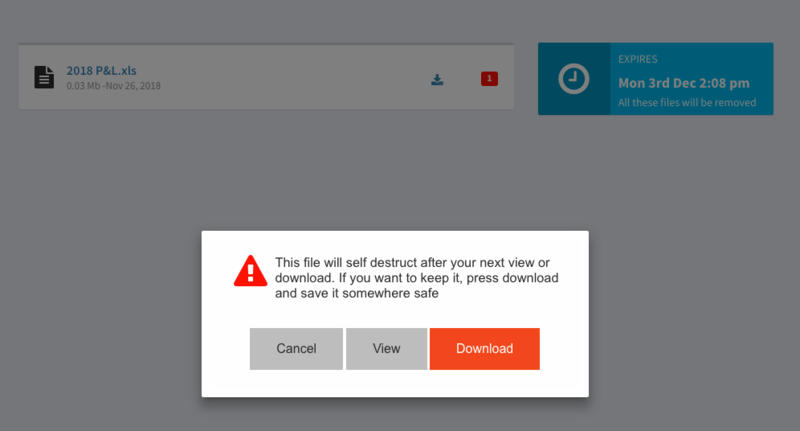 Now, if you’ve sent a document with self destruct switched and you’ve also allowed the recipient to download the document, they’ll receive a warning when attempting to retrieve the document. Once they view the document, they won’t be able to download it. The recipient clicks here to view the document, but they will not be able to download it afterwards. If the recipient wants to keep the document, they should click download. 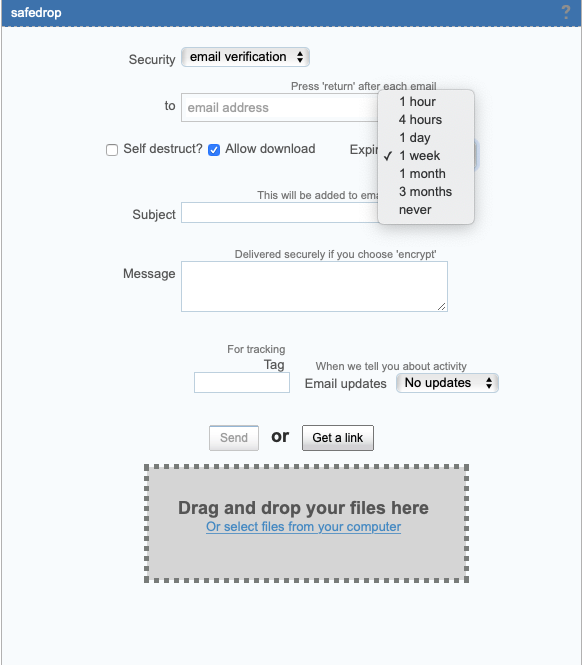 The safedrop will expire after the preset time, even if it’s not been viewed or downloaded. Protect PDF, word and excel documents – no plugins – fast simple sharing.